NO HIDDEN FEES, REAL PRICES FOR CLEAN CARS WITH REAL PEOPLE. 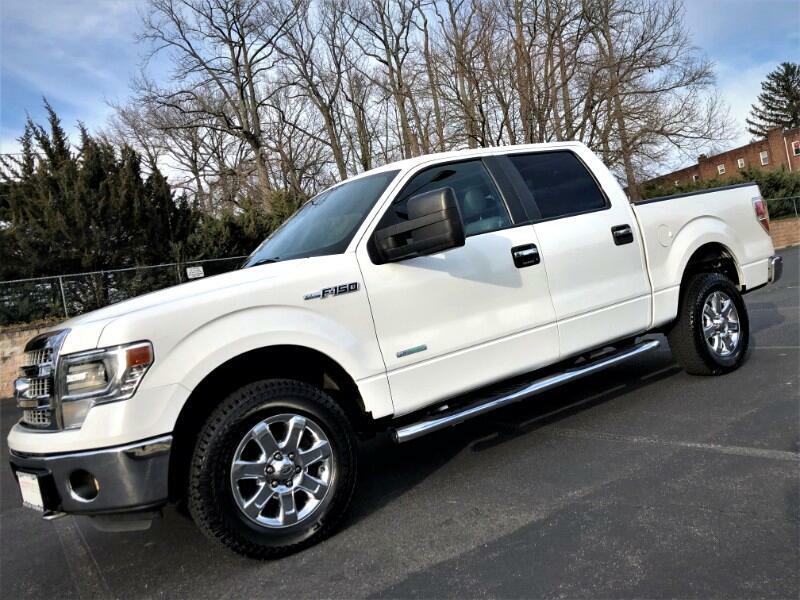 2015 Ford F-150 Lariat Crew-Cab with 3.5 Liter Eco-boost Turbo charged engine, 4WD and countless options. 1 Owner, Off Lease (not a rental that's been driven abused and abused by countless people) and in pristine condition. 4 brand new tires just installed. Features like Leather Seats, Backup Camera, Chrome Wheels, Running Boards, Bed Liner, Front Tow Hooks, Rear Parking Sensors, Smart Device Integration, HID Headlights, Fog Lights, Bluetooth, Bluetooth audio, USB port, Aux Port and so more. Eligible for purchase of comprehensive mechanical coverage with duration up to 2026 or odometer reads 125,000. Prime and Subprime financing available.